Feeling amorous? 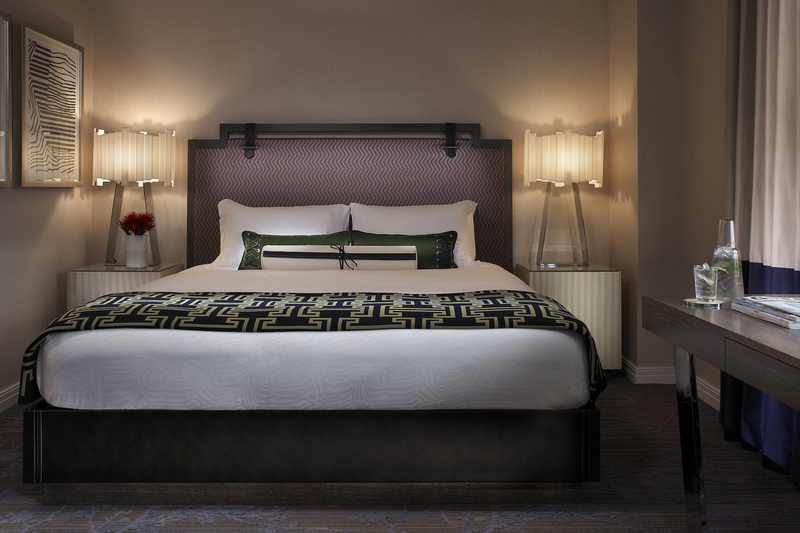 Book a room—and maybe get lucky—in one of the most romantic hotels in Philadelphia. 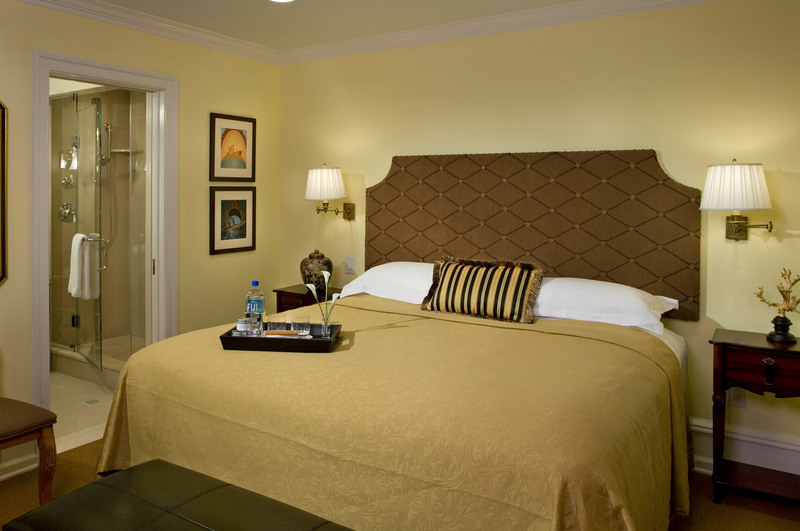 Love birds could do much worse than spending an evening in the most romantic hotels in Philadelphia. This city is all about the love—it’s practically spelled out in the city name (at least in ancient Greek) and then there’s the LOVE sculpture in LOVE Park and our most famous moniker, City of Brotherly Love and Sisterly Affection, pretty much sums it up. 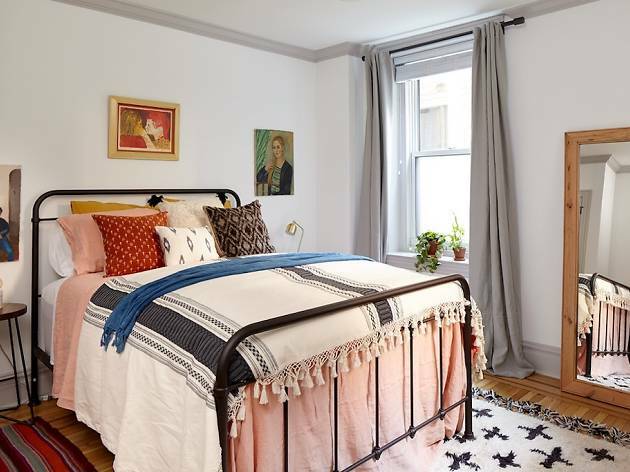 Look below for our list of the 10 most romantic hotels in Philadelphia, then peruse some of our other guides, like best restaurants in Philadelphia and best bars in Philadelphia, to round out your amorous getaway. 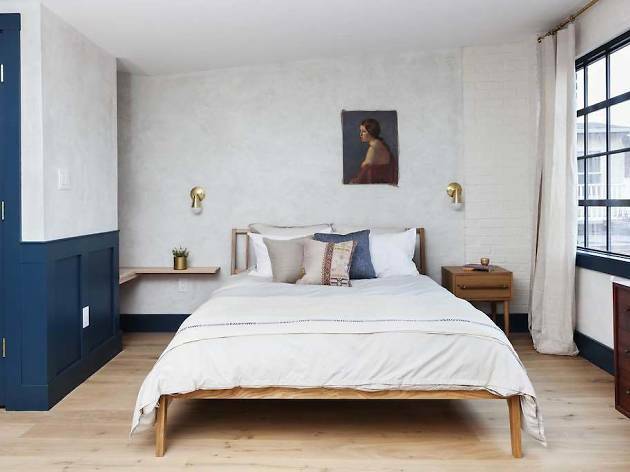 The Lokal Hotel is probably the closest you’ll get to feeling like you’re in Paris (in Philadelphia). 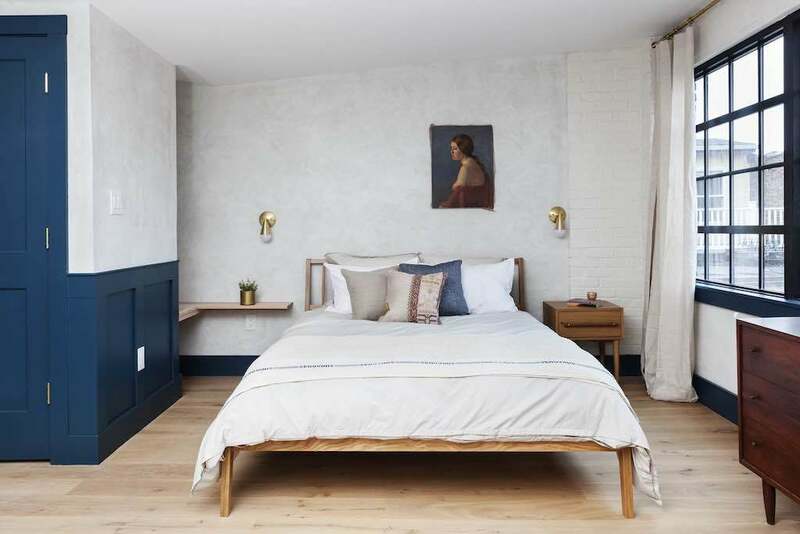 Situated on chic 3rd Street in Old City, the Lokal’s locale is within walking distance to galleries, quaint cobblestone streets and plenty of candlelit restaurants—Fork, Zahav and Amada among them. 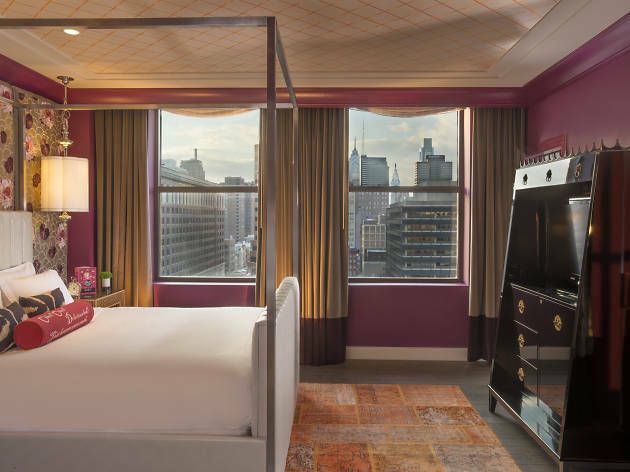 Insider tip: if you swoon for claw-foot tubs, book either the Betsy or Tina suites. If you can’t snag those in time, don’t fret. Also, French-inspired florist Petit Jardine en Ville (see, we told you it was just like Paris!) is just across the street if you want to add a little extra romance to the room in the form of colorful bouquets or rose petals. It doesn’t get more hipster than the new Wm. 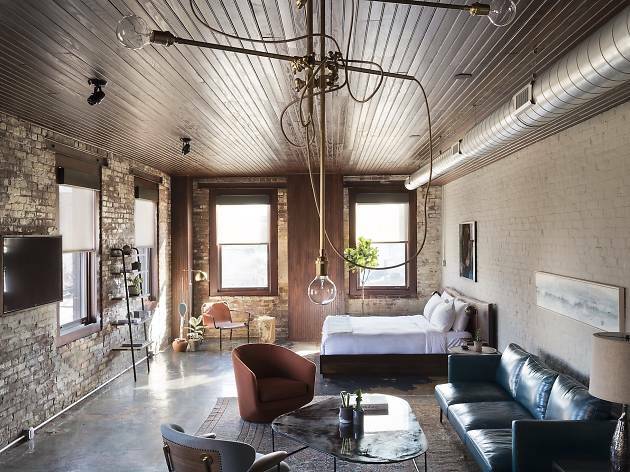 Mulherin’s Sons Restaurant and Hotel in an abandoned 19th-century whiskey bottling factory in Fishtown—a great location if you’re looking for where to stay in Philadelphia outside the Center City tourist fray. 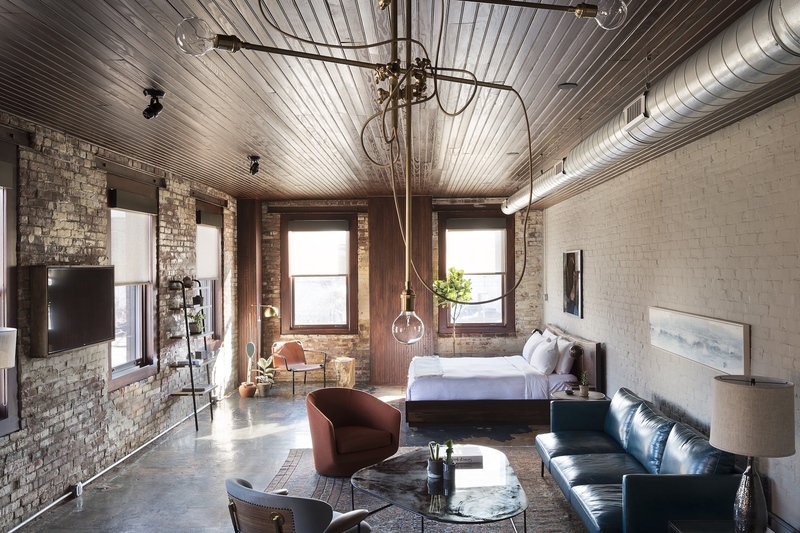 Like meticulously designed sets out of a Philadelphian Wes Anderson movie, the hotel’s four rooms are appointed with cacti, exposed brick and vintage furnishings—ideal lodgings for vintage lovers who love wood-fired Italian fare (which is conveniently located in the downstairs restaurant). 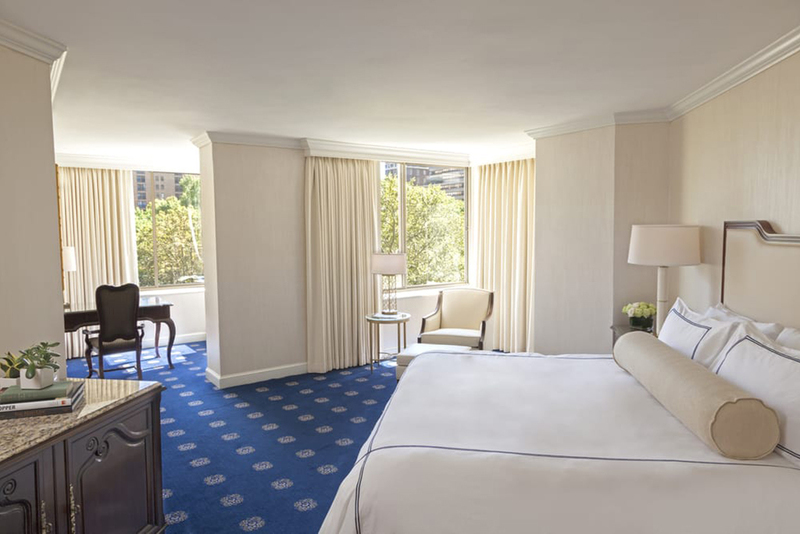 Rumor has it that whenever President Obama visited Philly, the Rittenhouse was his hotel of choice. But if you need a recommendation more glowing than that, the hotel (perched right on its namesake Square) is a one-stop romance shop with a decadent spa, cozy Library Bar (with a reputation for killer old-fashioneds), Mary Cassatt Tea Room (named for the Impressionist painter whose brother once lived on the site of the hotel), and swanky restaurants. Five-star treatment guaranteed. Sure, lots of hotels have spas. 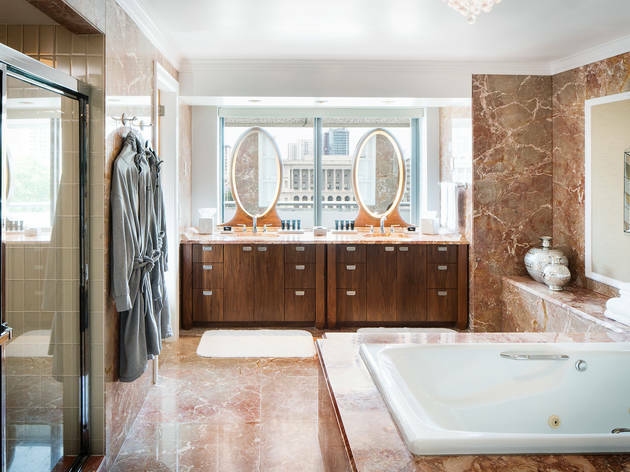 But not all of them let you book your massage or body wrap in-room (because after marinating in spirulina, the first thing you want to do is hop in a private shower with some luxury soaps). 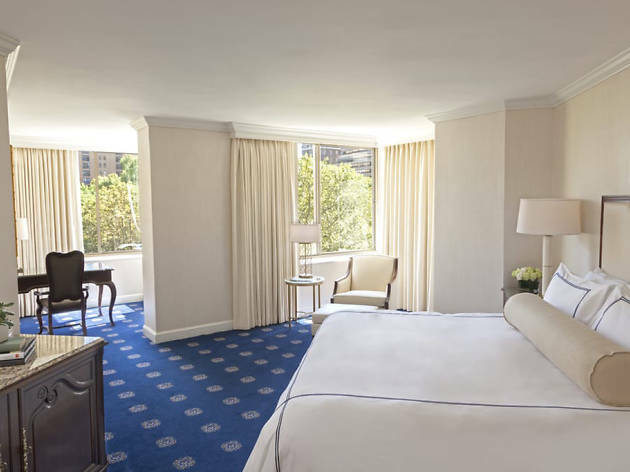 You might not want to leave your room in the Rittenhouse neighborhood’s Hotel Palomar, but if you do feel like venturing out, visit the evening wine hour—served by the fireplace in the living room with a side of truffled popcorn. Head to the Logan’s Assembly Rooftop Loungewith your date, where outdoor fire pits and panoramic views of Benjamin Franklin Parkway await. 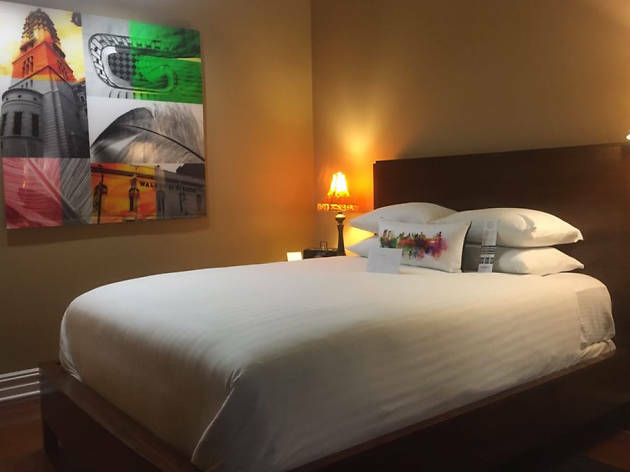 The hotel is also a great spot for art lovers, since it’s right in the museum district and the walls are decorated with works by local artists. 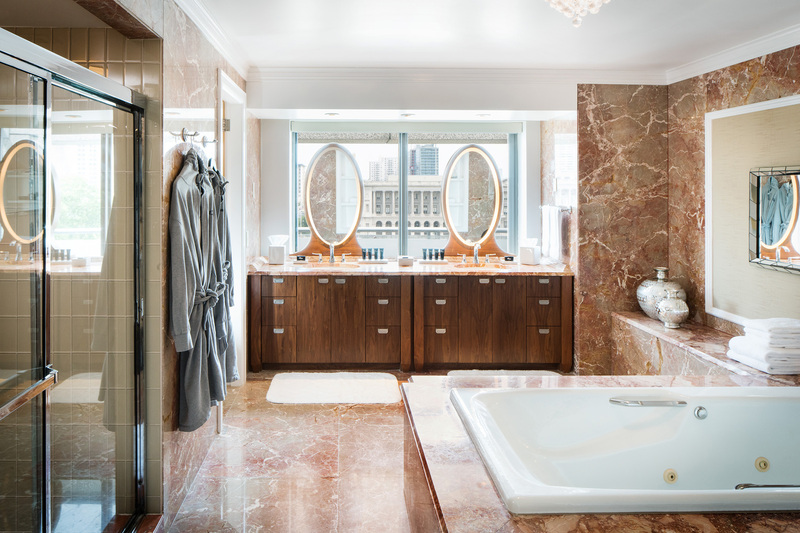 In-room creature comforts include rain showerheads, marble bathrooms and plush robes. Once upon a time, in 1903, the Rittenhouse 1715 was a spacious carriage house built for some very lucky horses. 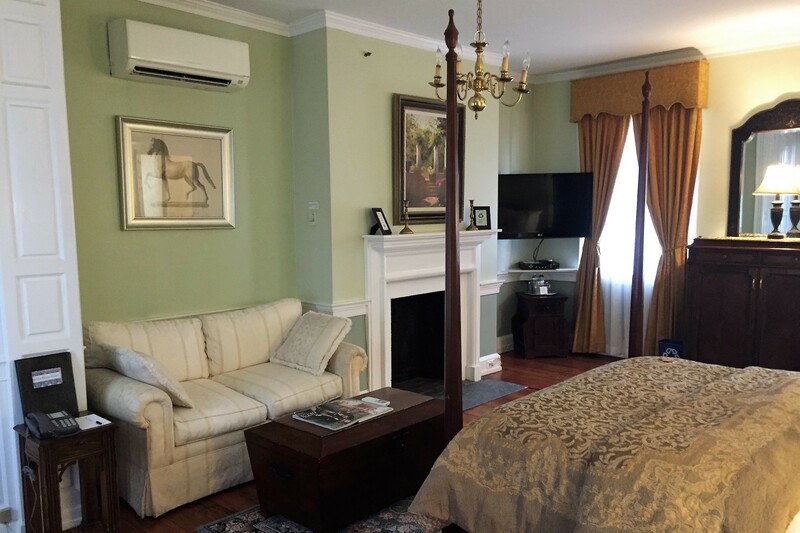 Today, the boutique hotel is a charming reminder of Rittenhouse Square’s elegance of yore, complete with a private garden, colonial furnishings and a complimentary wine ‘intermission’ each evening in the drawing room. 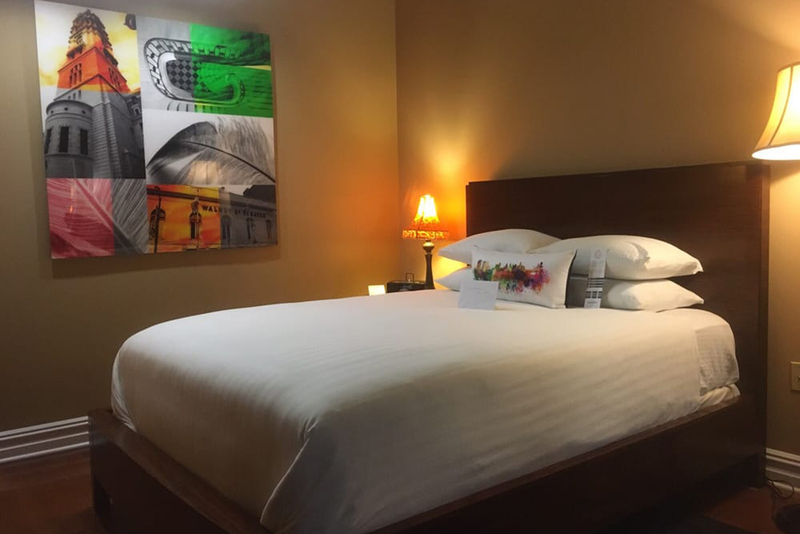 If you don’t want to share your date with the other hotel guests, someone from the staff will happily bring the evening glass of white or red to your room (where locally made chocolates from Shane’s Confectionery are also delivered before lights out). 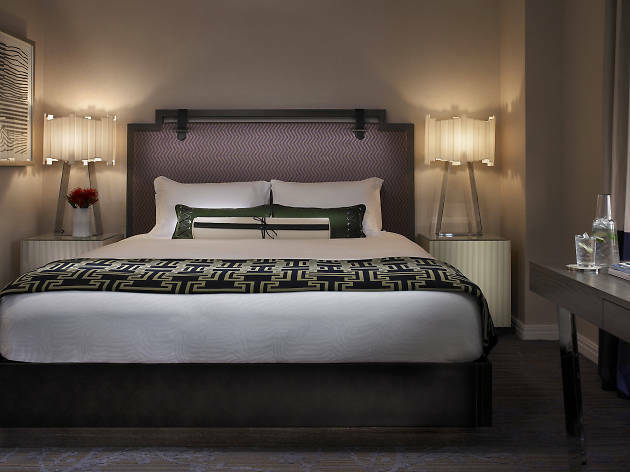 If the words ‘Love Room’ have you picturing Vegas-style heart-shaped beds, think again. 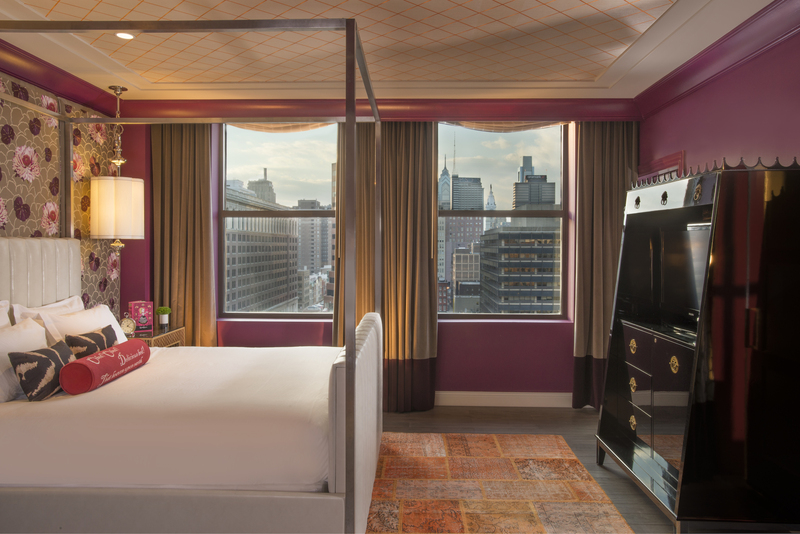 Old City’s swanky Hotel Monaco has a Love Room in its lobby, where love-inspired wallpaper and photos of Philadelphia’s iconic LOVE Park are a perfect backdrop for romantic-weekend selfies. (Snap one during one of the hotel’s nightly wine hours in the lobby living room.) 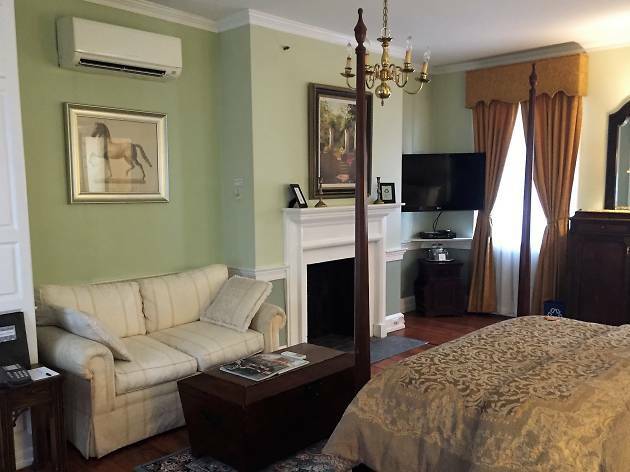 The upstairs amenities are great, too, with some rooms sporting deep soaking tubs that overlook Independence National Historic Park and the Liberty Bell. What would a Morris do? Ask for one of the suites overlooking the private courtyard, of course. And they would know—the Morris family lived in the impressive colonial home for 120 years after it was first built in 1787 (the same year that the Constitutional Convention took place, a few blocks away). 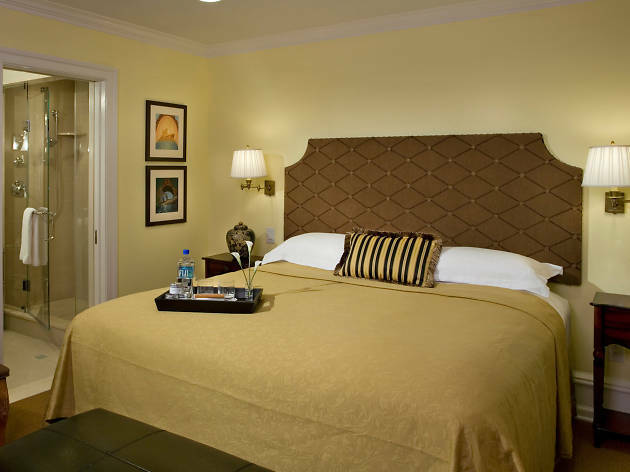 So clearly, the Morris House Hotel is the perfect place to impress your favorite history buff. 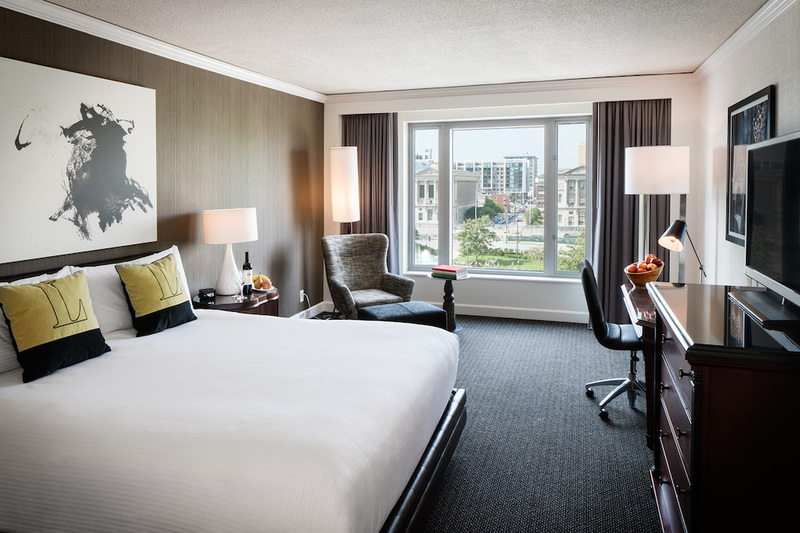 But if you need more convincing, the complimentary afternoon tea and cookie spread (baked in-house) and Old City location are great reasons to stay at this National Historic Landmark hotel. Continental breakfast in bed? Yes, please. That’s a standard amenity at the Gayborhood’s Independent Hotel. 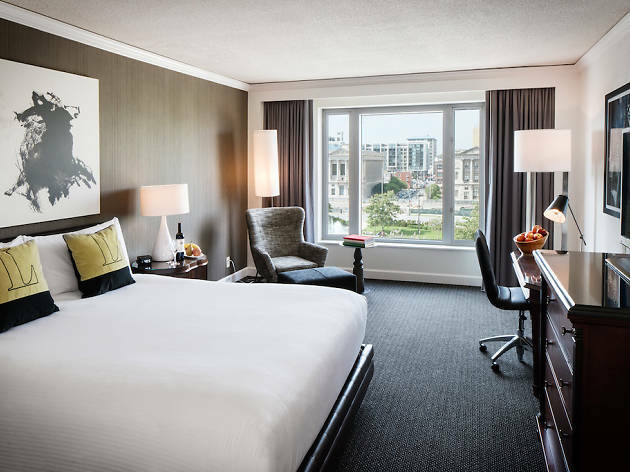 But for those looking to upgrade the romance factor during their stay, the hotel offers a cultured romantic package that includes the chance to see Auguste Rodin’s The Kiss. (Plus a bottle of sparkling wine and chocolates.) Kiss or no kiss, Little Nonna’s restaurant next door to the hotel is perfect for slurping spaghetti to candlelight, Lady and the Tramp-style. 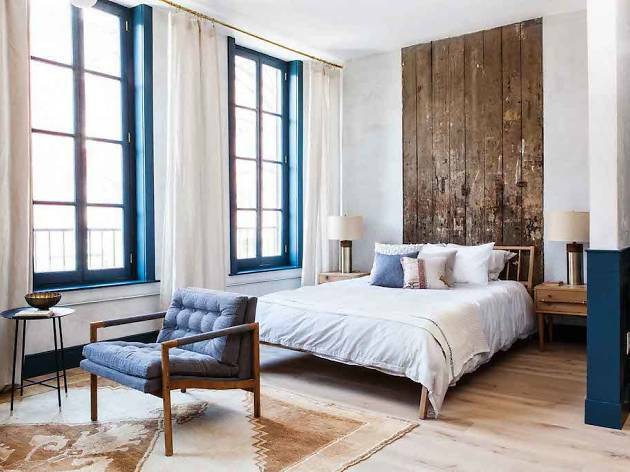 You’ll need to book this hotel in advance, because it has an occupancy of two—as in, two rooms. 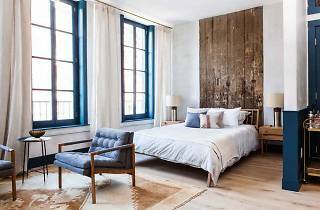 But it may be the only way you’ll ever snag the exclusive experience of sleeping over at Rittenhouse Square’s exclusive Touraine, which was once a hotel, and is now an apartment building with a 10-year waitlist. 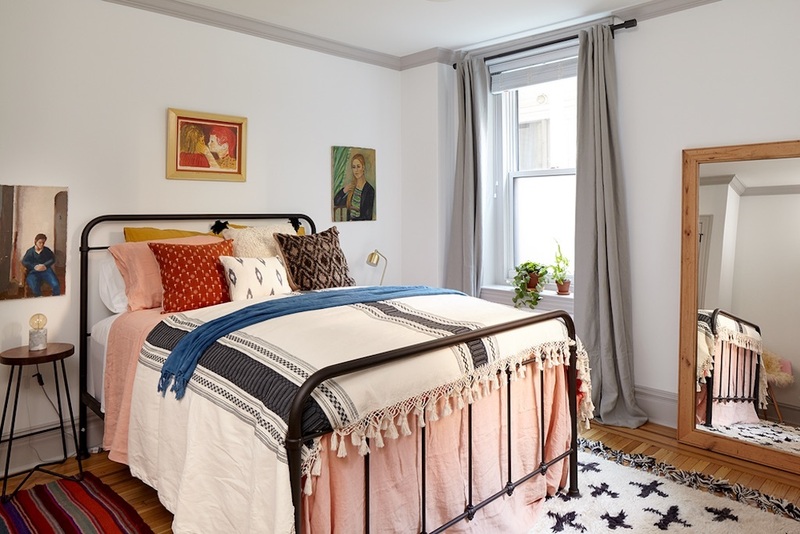 If you need further convincing, check out a cinematic peek at the Touraine’s interiors: Toni Collette’s character in the 2005 film In Her Shoes owned an apartment in the building.